As a 77 year-old woman, I can look back 62 years when I was first diagnosed with Rheumatoid Arthritis. 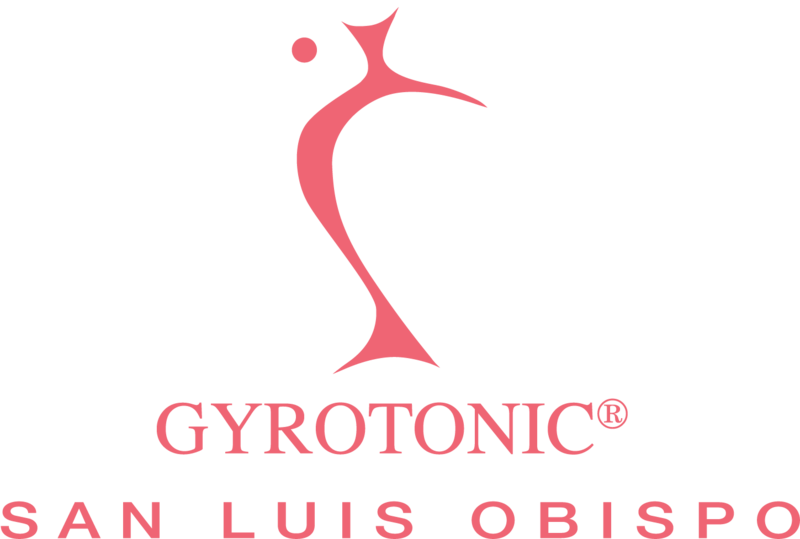 I think of the many body movement programs and alternative techniques to healing with which I have been involved and bless the day I found GYROTONIC in San Luis Obispo. I have been working with Christine for nearly 15 years and she has helped me to become more conscious of my body and how important my breath is. With the work I have been doing, I have hope to always be walking.